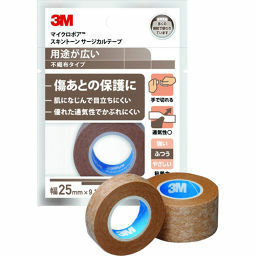 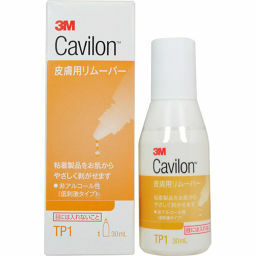 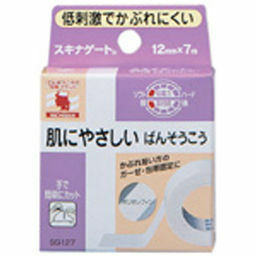 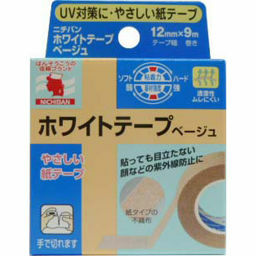 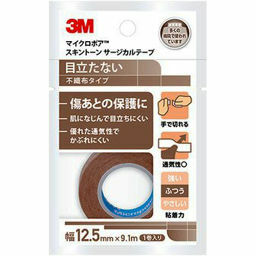 Because it uses a non-irritant adhesive, it adheres gently to the skin. 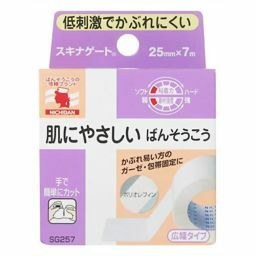 Because it is flexible and has excellent moisture permeability, it has less stuffiness at the attached part and is less likely to cause rash. 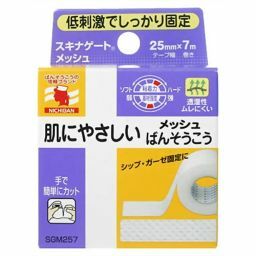 ● Please do not stick directly to the wound. ● Please do not stick to the same place for a long time. 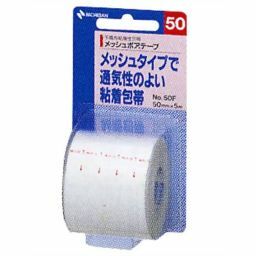 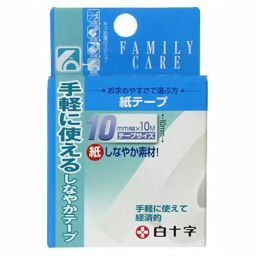 ● In use, if symptoms such as rash or itching occur, please discontinue use. 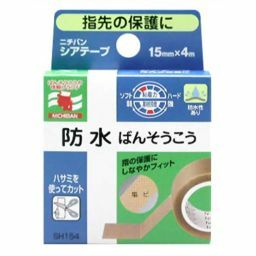 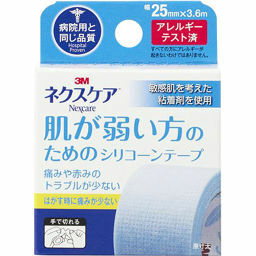 Nisshin Medical Device Co., Ltd.